“Dil chori sadda ho gaya!” Yes indeed the sensual Sonu Ke Titu Ki Sweety starrer Nushrat Bharucha stole a lot of hearts by energetically grooving to Honey Singh’s beats while dressed in a completely new version of the so called ‘desi-look’. 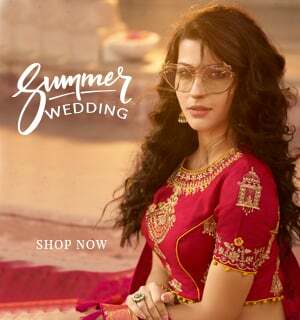 By confidently sporting a plain red saree with a sizzling halter-neck bustier blouse, this gorgeous lady redefined not just contemporary ethnic wear but also the closely guarded zone of bridal attire. Nushrat, who plays a doting would-be daughter-in-law in the Bollywood flick, revamped the Indian bridal look and has also been a catalyst in breaking the stereotypical perspectives surrounding the traditional red saree. 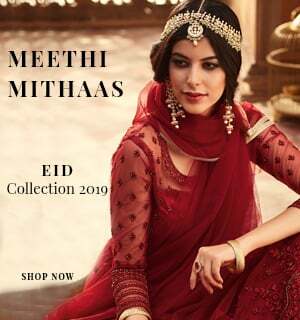 Bridal sarees and lehengas for centuries have been designed on the lines of heavy details like zardozi, dazzling stones and sequins and a lot of lushness is pumped into these outfits as a cultural trait which dictates indulgent bridal attires. But today as the role of a woman has moved on from being a domestic face to being a boss lady, women’s clothing too has undergone a drastic change. 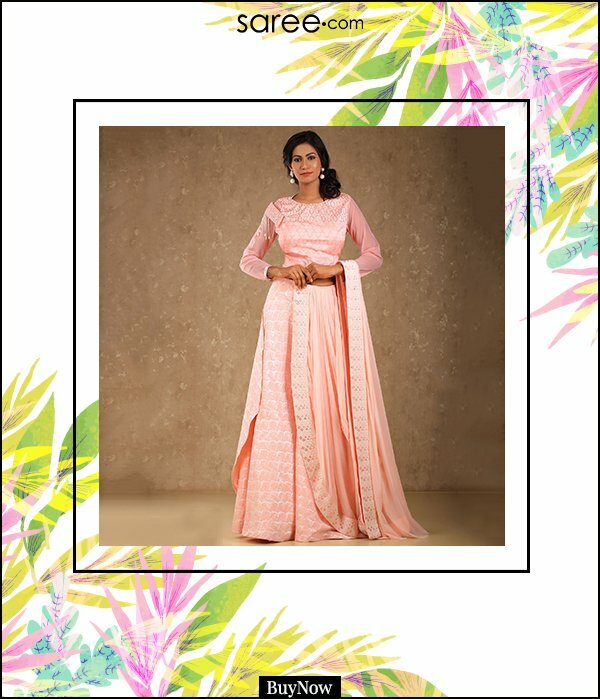 The Indian culture has been witnessing a growing population of practical women who prefer ‘wearable’ or rather ‘repeatable’ wedding outfits which has brought about a lot of innovations in the categories of bridal lehengas, saris and other wedding and party wear outfits. 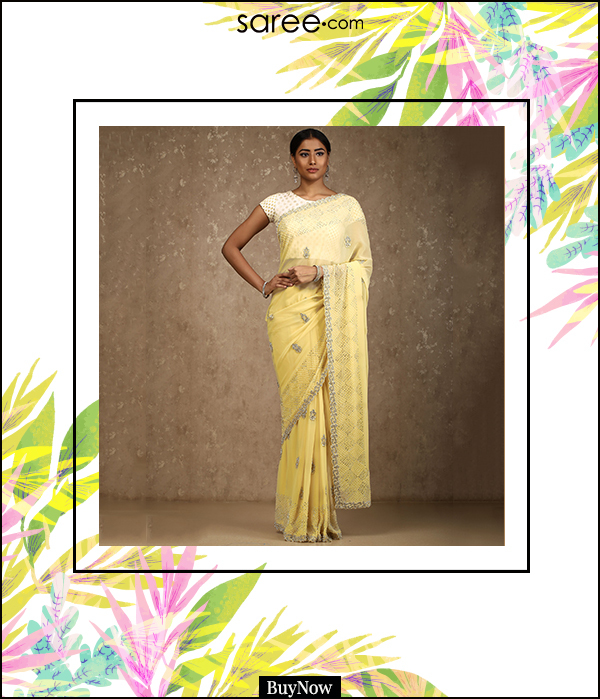 If someone mentions about a woman wearing a saree, you might have visions of a coy lady, decked up in a heavy drape that slows down her graceful walk, but hey, hold on! This vision of a ‘saree woman’ relates to the time of Asha Parekh and Mumtaaz from the good old cinema of the 1960s! 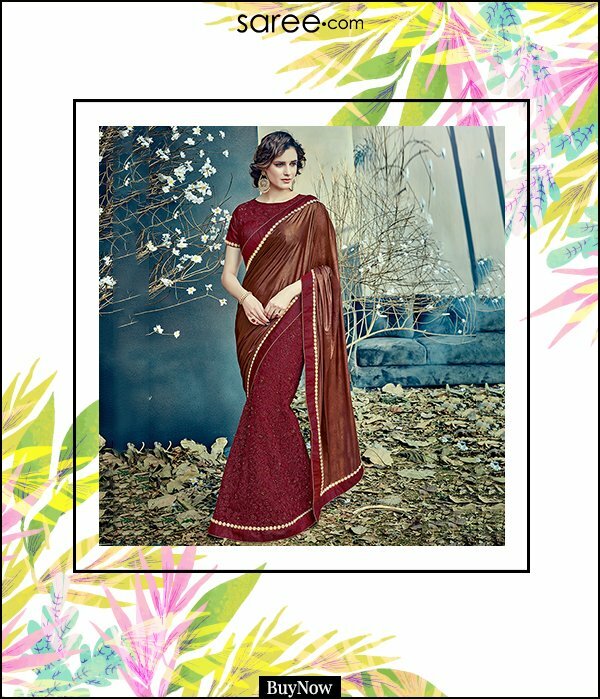 The present trend-setting circle of Bollywood has smartly transformed the face of a saree woman from one who is weighed down by the elaborateness of the drape to one who can strut like a pro! 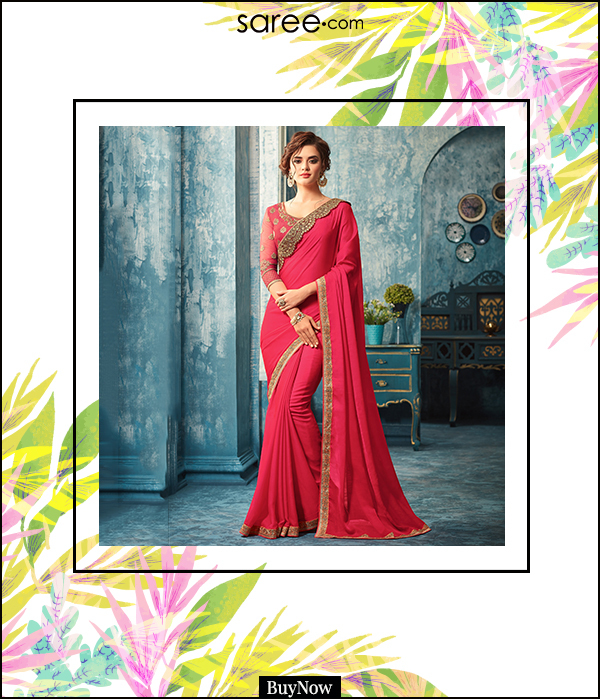 Over the years, stars like Kareena Kapoor (3 idiots), Deepika Padukone (Yeh Jawaani Hai Deewani) and many more have revamped the aura surrounding traditional sarees and have turned it into a glamorous style statement. The latest addition to the list is Nushrat Bharucha who got the country going spellbound over her sizzling moves in her recent flick. Breaking the age-old norms of Indian clothing, this spunky lady wore contemporary saree attire which had its own share of oomph. So now if someone talks about an Indian woman wearing a saree, you’re likely to have visions of a young and trendy diva walking effortlessly with the saree pallu swaying powerfully over her arm. This transformation can be attributed to the growing confidence and competitiveness of Indian women which pushes them towards excellence. However that’s not the reason alone, there’s a substantial contribution from Indian designers who have come up with smart innovations in sarees which makes them a highly convenient piece of garment for not just weddings but also for everyday chores! 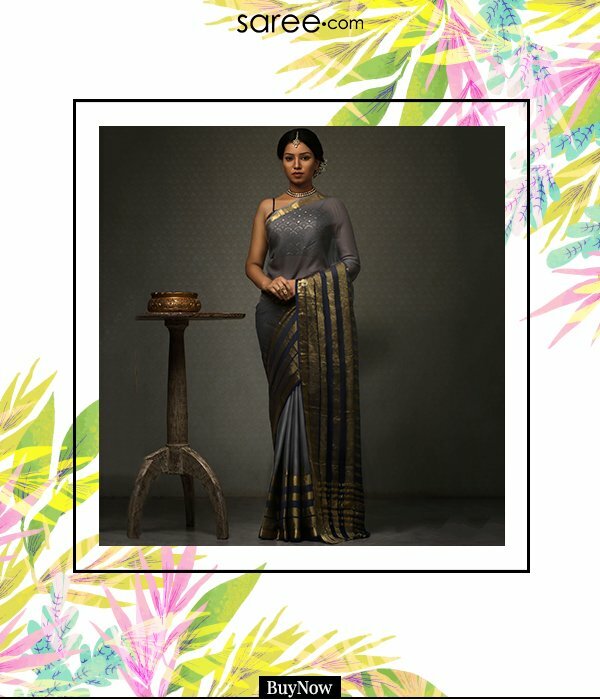 Over the years, when sarees started seeing the back end of Indian women’s closet and were spotted only at weddings, designers realized that it was time to give this ancient Indian garment a modern make-over. Lehenga sarees have been seeing a growing market owing to their level of wearing convenience and comfort. These garments can be worn in a jiffy and they look extremely regal. No wonder they’re such a rage with Indian brides! 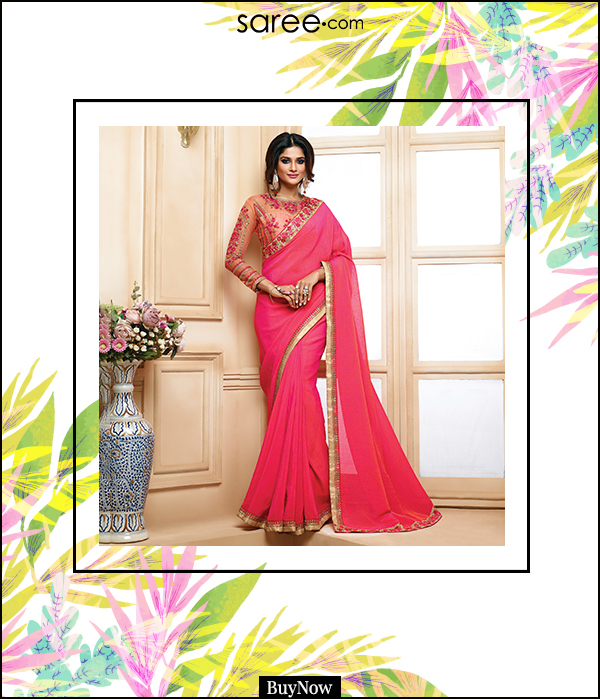 Pre-stitched sarees or ready-to-wear sarees are another smart replacement for traditional drapes. These garments have stitched pleats and do not need extensive draping. They can be adapted to wedding wear as well as to your regular-wear ethnic wardrobe. It’s not just the saree that has been revamped there have been amazing innovations in saree blouses too! A designer blouse can be a style statement in itself and can completely change the look of your saree. So go ahead and experiment with that little piece of garment. 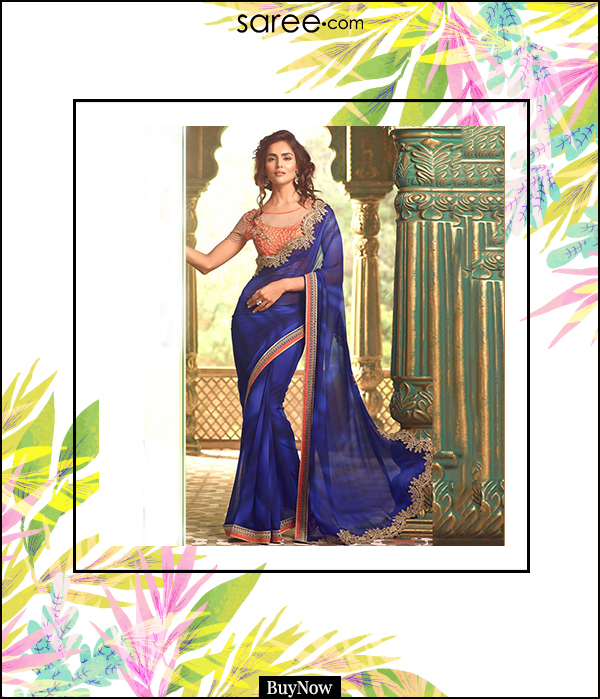 A plain blue georgette saree paired with a black sequined bustier blouse that is detailed with a back tie-up can be hit with the audience at a cocktail party or a golden art silk saree worn with a ruffled cream coloured blouse will uplift your look at an upscale day party. There’s indeed a lot to explore in the zone of readymade blouses these days. Spotted on the red carpet of Cannes Film Festival 2018, the trend of Indian sarees is only expected to grow. 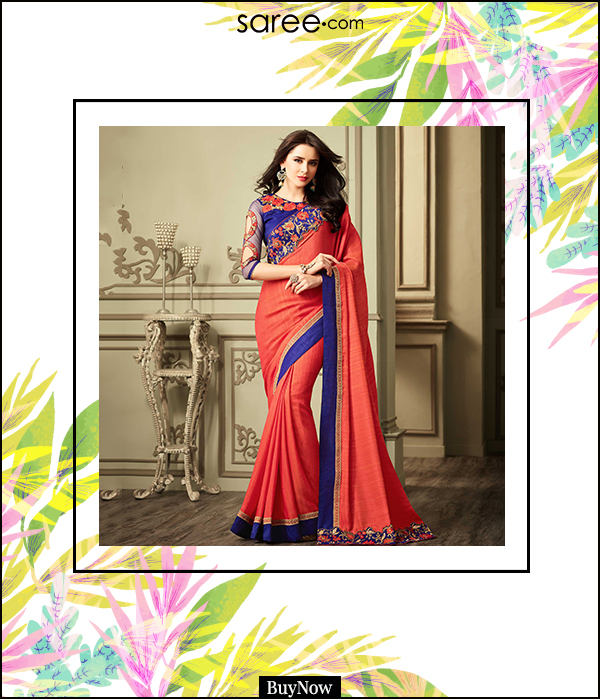 Today, modern saris are a global hit while for Indians it is an absolutely new definition of ethnic fashion which is more practical and appealing as ever! How to dress up when meeting a guy for arranged marriage? Ileana D’Cruz posed as a badass bride, dressed in most ethereal lehengas…and we are happy!